All while still being a recurring part of Preacher. Where is he going to find the time? 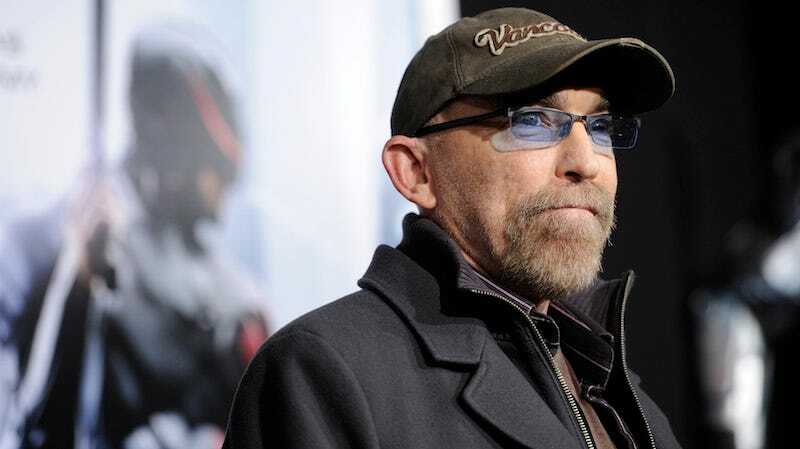 If Jackie Earle Haley is going to be in everything, I think I might be fine with that. Certainly I’m more okay with it than I am other people who get cast in every single project ever made.